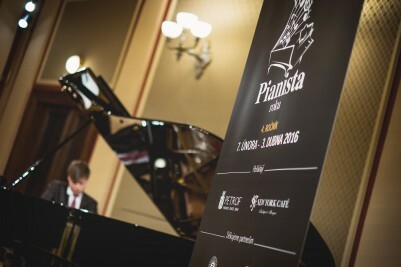 The final stage of the competition THE PIANIST OF 2016 (PIANISTA ROKU 2016) has its winner! 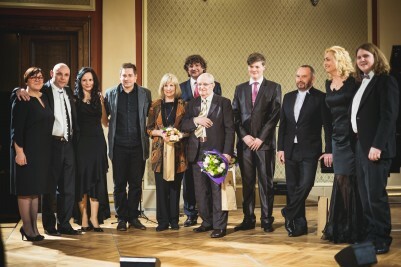 The fifth, final round of the competition took place on Saturday 3 April at 6pm in Sukova síň of Prague’s Rudolfinum. 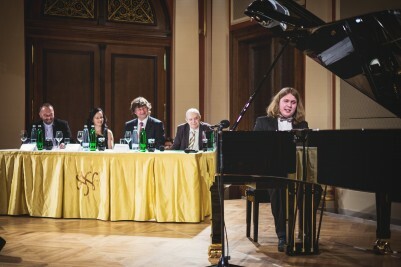 The contestants had to play one song from the repertoire of the Semafor theatre, given to them by the honourable guest of the night – Jiří Suchý. Then, they continued with an improvisation using four randomly chosen notes and they concluded with a free song of their own choice. 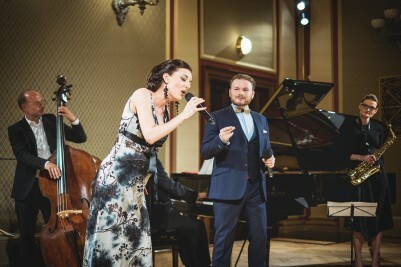 The second half of the night was dedicated to special guests – concert pianist Ivo Kahánek, Jan Smigmator, Dasha with Swing Quartet, and Jiří Suchý with Jitka Molavcová. 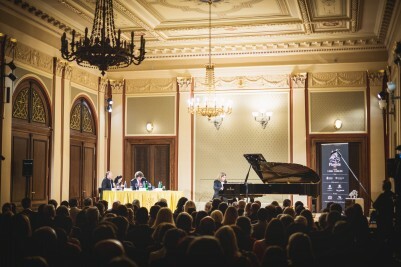 This year, the competition has begun with 15 pianists while only four of them made it to the finale. 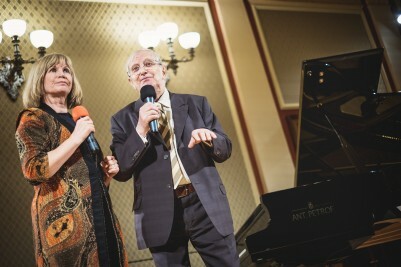 The jury comprised Petr Malásek, a concert pianist and a lecturer Jitka Fowler Fraňková, and a string instruments manufacturer and acoustic concerts organiser Rostislav Čapek. 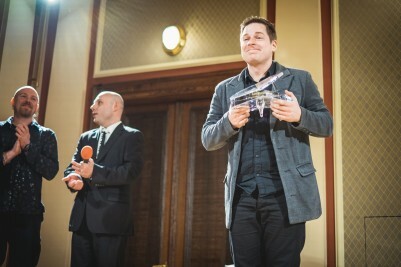 The finalists of this year were: Daniel Bulatkin, Jan Horák, Tomáš Jeřábek, and Vít Křišťan. 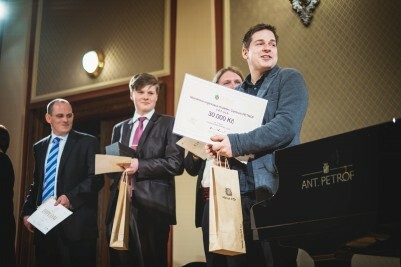 Vít Křišťan became the winner of the 4th year of the competition – universally talented Czech pianist, composer, graduate of the Academy of Music in Katowice and the Danish Jazz Academy in Odense. Now, he works as a lecturer at Jaroslav Ježek Conservatory in Prague and at Jazz Academy in Brno. He’s also a leader of his own jazz trio, a member of many music bands, and he cooperates with both Czech and foreign musicians. His breath-taking performance proves his multigenre talent. Cordial congratulations! Tomáš Jeřábek who got the second place studied at “organs” high school in Krnov. The third place belongs to Daniel Bulatkin, a bar pianist, accompanist, and a soloist of jazz bands. 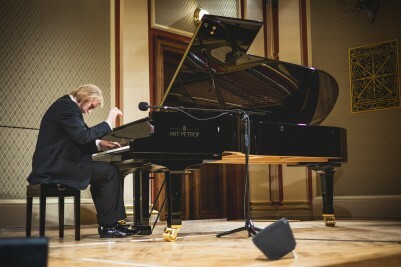 The fourth place went to Jan Horák who studied Jazz Piano specialization at Jaroslav Ježek Conservatory. All the performers played the top-end piano ANT. PETROF 275. They received many attractive prices such as financial rewards, stays in Boscole hotels in Prague and Budapest, return tickets to Vietnam, and interesting concert contracts. 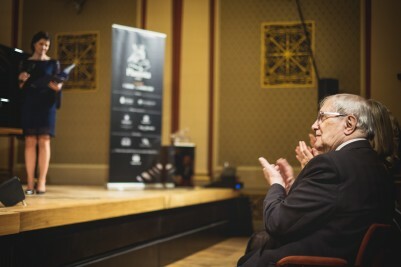 The final round of the competition was supported by the Nadace ČEZ foundation. 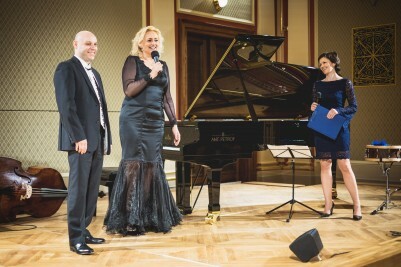 More information about the competition can be found at www.pianist.cz.